SurePoint Self Storage - FM 3009 provides excellent self storage solutions to our customers in Schertz, TX, and now we’re happy to welcome you. Whether you are being deployed and need a place to store your belongings or are a student heading off to college, we’re happy to assist you. 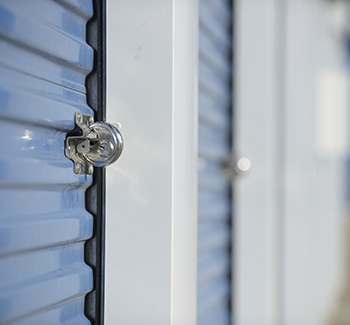 At SurePoint Self Storage - FM 3009, we employ a professional, caring, well-trained staff that is ready to help you choose the right unit for your needs. We know plans can change at the last minute, and that’s why we offer month-to-month contracts and the flexibility of online payments and reservations. You can count on SurePoint Self Storage - FM 3009 to deliver reliable, convenient self storage solutions in Schertz, TX. Contact us to reserve your space today.